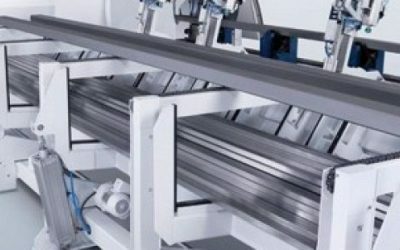 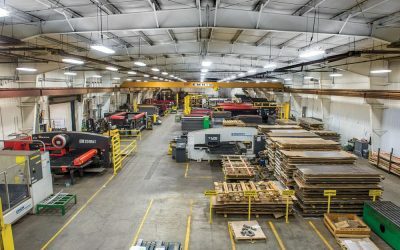 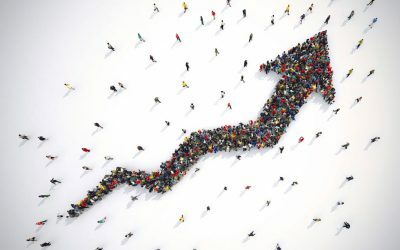 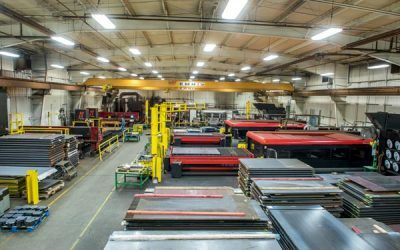 Manufacturing News, Machining Trends | Square Deal Machining News | Square Deal Machining, Inc.
After adopting quick-response manufacturing, Square Deal Machining Inc. (SDMI) in Marathon, N.Y., cut lead times and inventory levels in half. 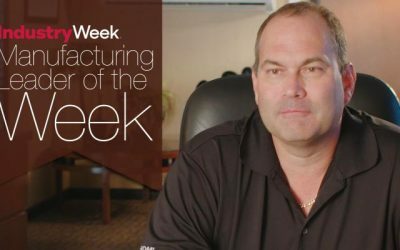 The change required focus on the new manufacturing method, technology, and company culture. 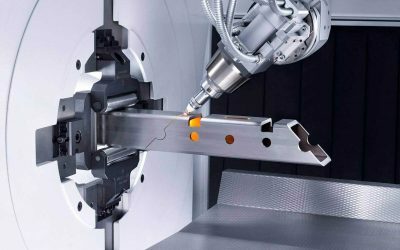 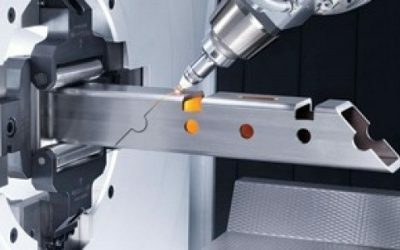 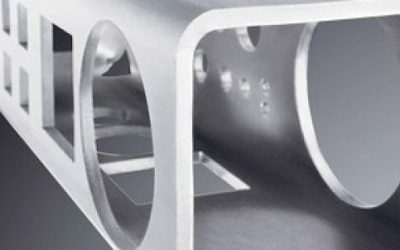 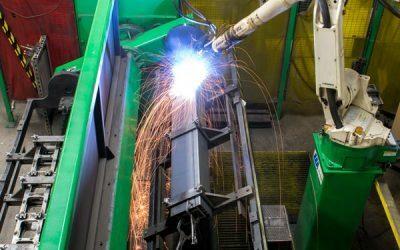 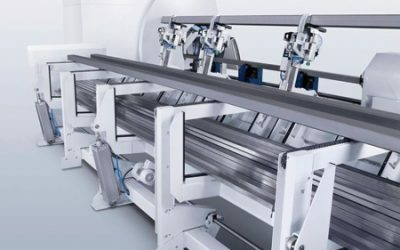 FFJournal.net – Cutting- Edge technology launches square deal machining to new heights.